Cards are an essential part of just about every holiday that also involves a bit of gift-giving. Funny cards, sappy cards, personalized cards, the effort that goes into picking out the perfect card is a lot more than you’d think. 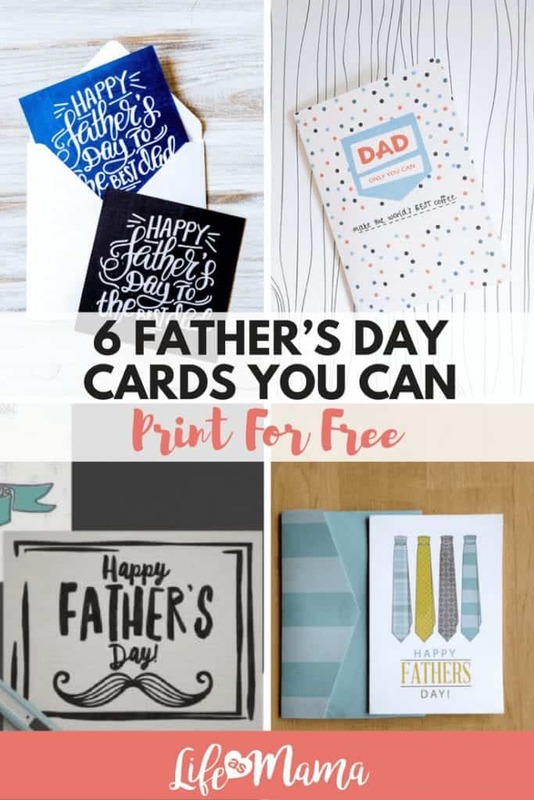 And $5+ dollars is a lot of money to pay for a drugstore card that doesn’t fully capture the essence of the dad in your life! 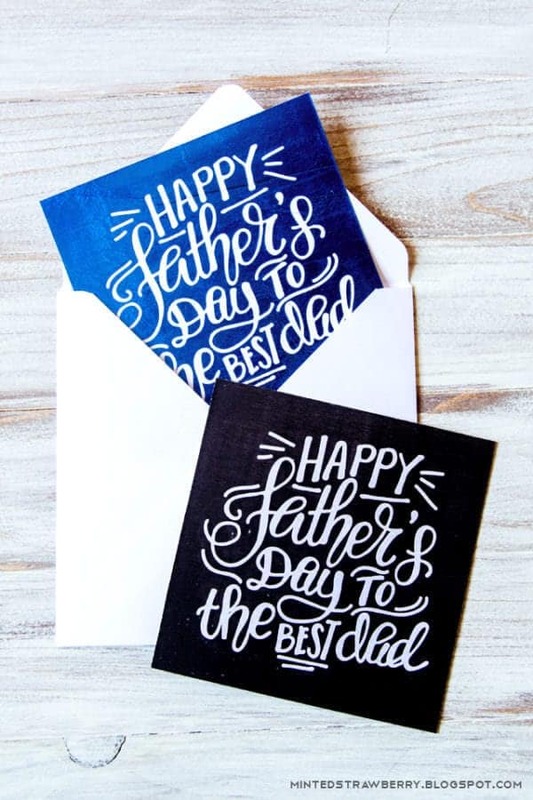 Not only are these printable Father’s Day cards a lot cheaper than store-bought ones, they are way more creative too! 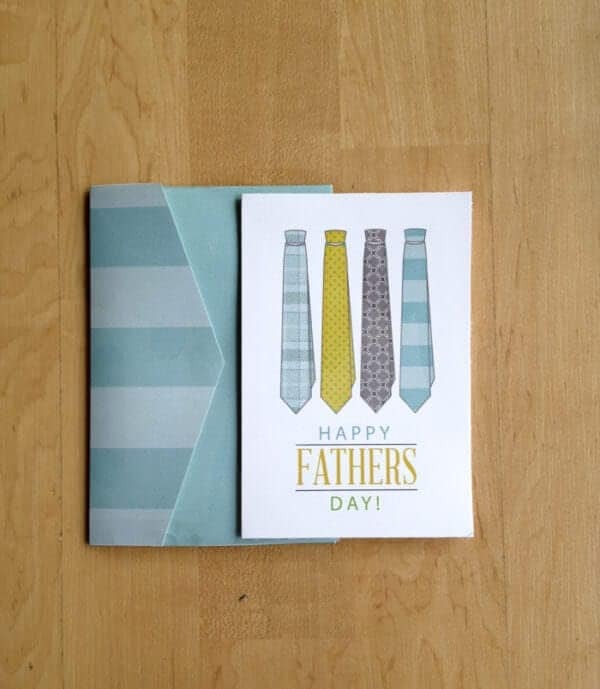 This adorable tie assortment is the perfect card for any low key dad. It isn’t super flashy but it definitely isn’t something you would find in a store. While the outside has a colorful collection of fun ties, the inside is completely blank, allow you plenty of space to pour your heart out. 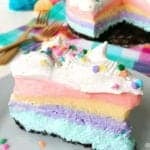 Find this printable, more fun crafting ideas, and tons of fantastic recipes at Lil’ Luna. Some dads are nerdy, some dads are rugged, and some dads are hipsters. This card is perfect for any Converse-loving, hipster dad. 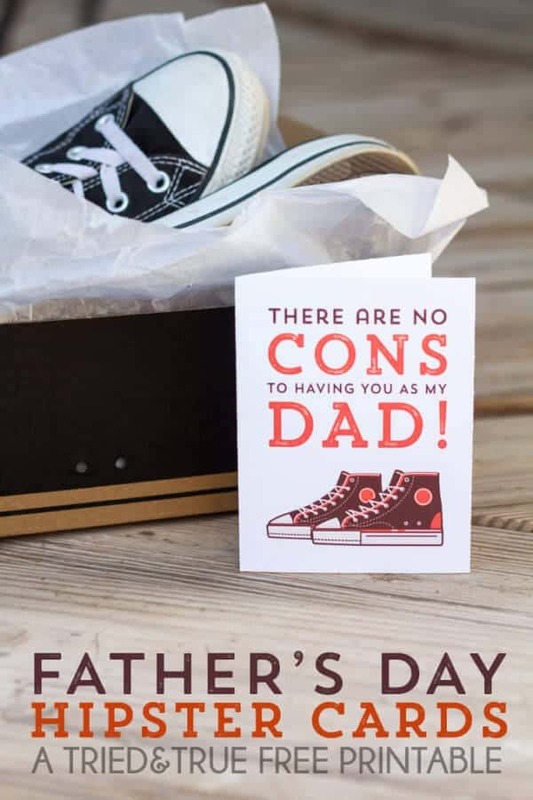 The maker of this printable gave this card to her husband alongside a new pair of shoes for Father’s Day. Even if you leave the kicks out of the equation, this card is sure to give him a laugh or two. Visit Tried & True to find fun ideas for keeping your family happy and healthy. 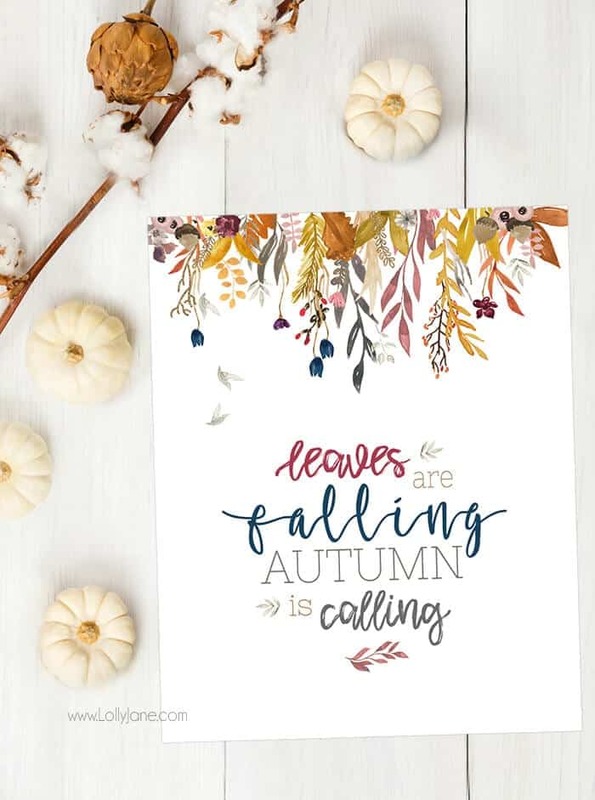 If you love the look of hand lettered items but fall a little short when it comes to your calligraphy skills, this free printable is perfect for you. While the printable doesn’t come with the cool grungy effect, it can easily be created with a bit of printing foil. Even if you don’t have the equipment to complete the look, the card will still look amazing. 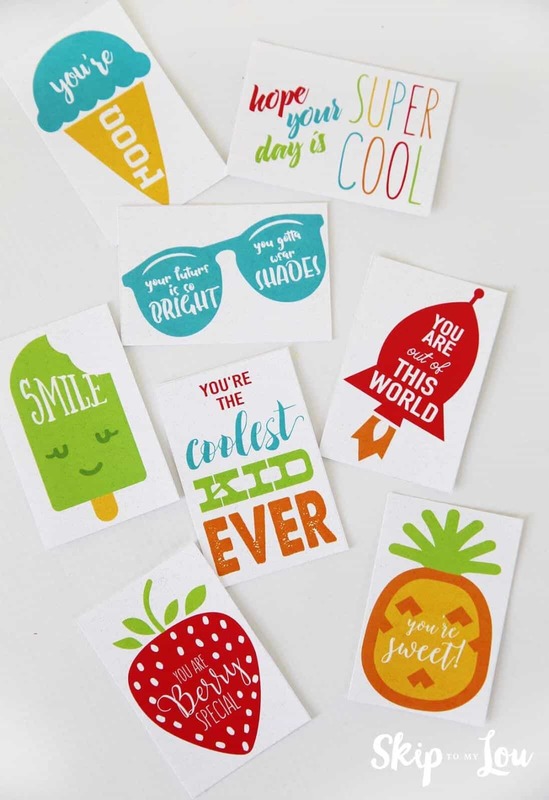 Find tons of crafty freebies and DIY project inspiration at Minted Strawberry. 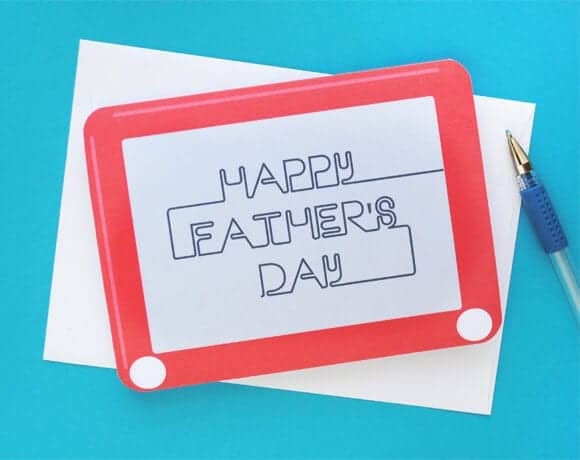 This Etch a Sketch printable card is seriously one of the coolest things I have ever seen. From the vintage game to the nostalgia I feel every time I look at it. 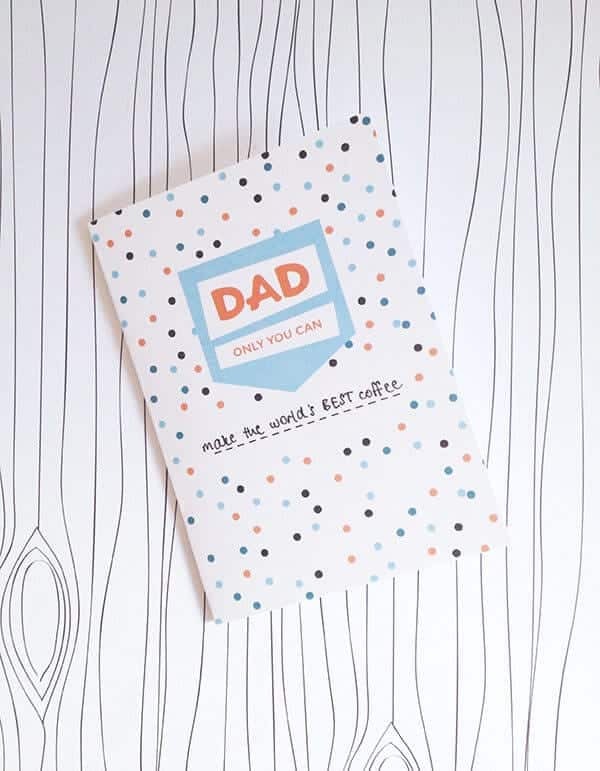 This card is the perfect option for any dad who’s still in touch with his childhood. 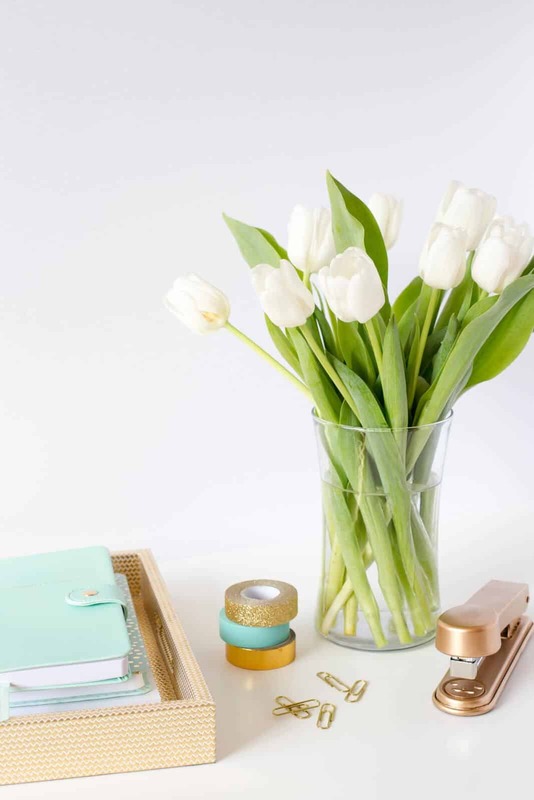 Head over to Zakka Life to find more free printables and creating DIY projects. 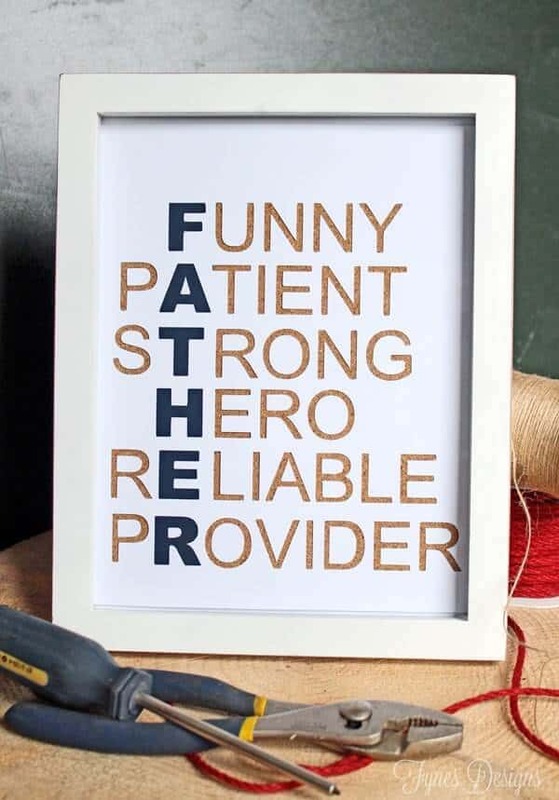 Every dad has something he is especially good at. Whether the dad in your life is particularly great at giving hugs or making the best spaghetti, Father’s Day is the perfect time to acknowledge that. 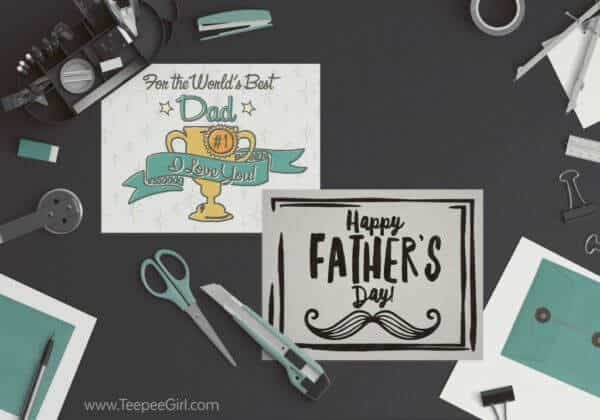 Instead of giving you a pre-printed phrase, this Father’s Day card allows you to fill in whatever you want, making this printable one of the most personalized on this list. 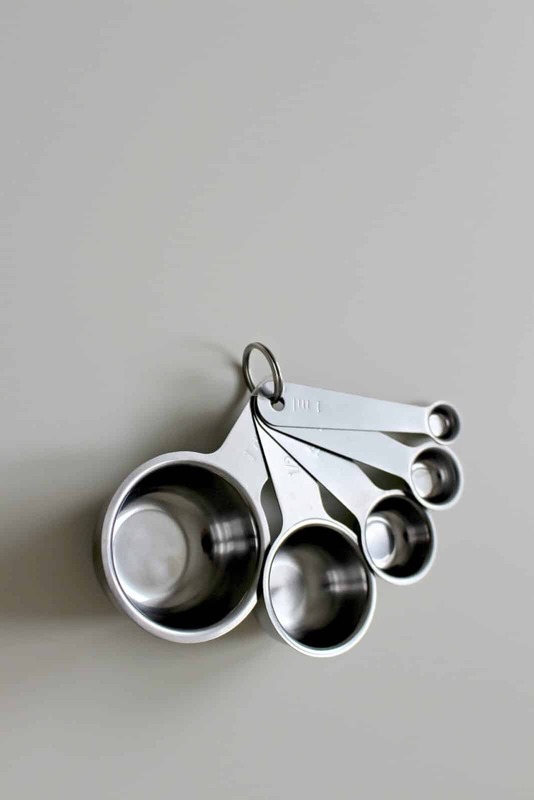 Make and Tell has more DIY projects that make your like a lot more beautiful. Instead of one, the maker of these printables has two great options. Both of them have relatively simple greetings but are covered in gorgeous, unique artwork. You can choose to just print one or utilize both, either way, they are winners. Get holiday celebration ideas and fun crafting inspiration at Teepee Girl.